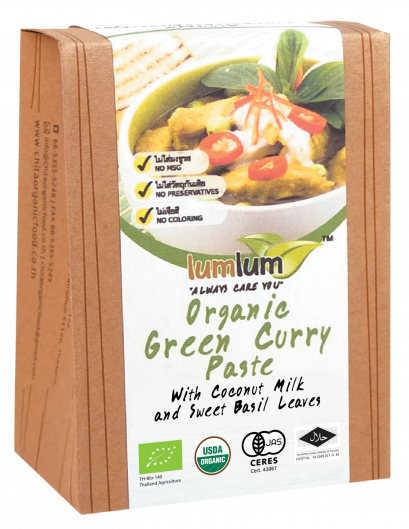 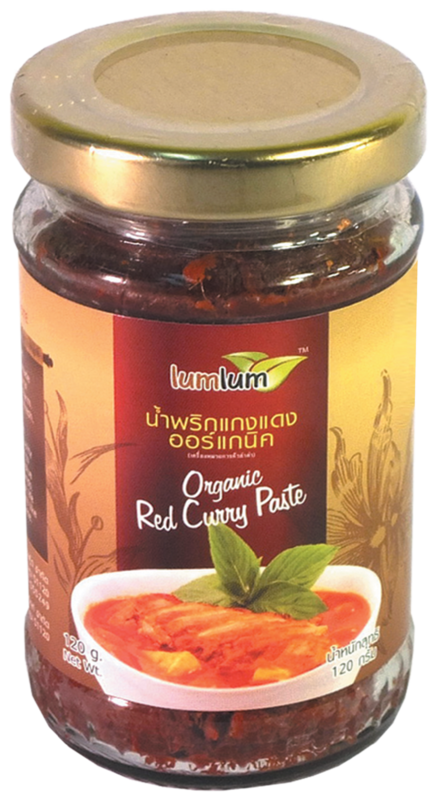 Red curry is a popular Thai dish consisting of curry paste to that have organic coconut milk added to it. 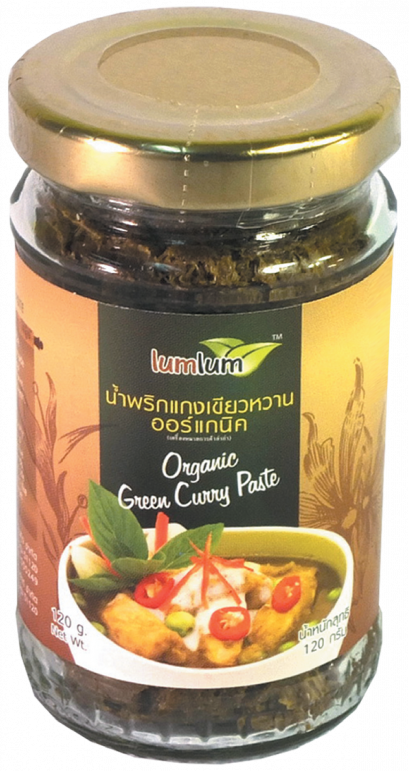 This dish normally has a soup-like consistency and is served in a bowl and eaten with steamed rice. 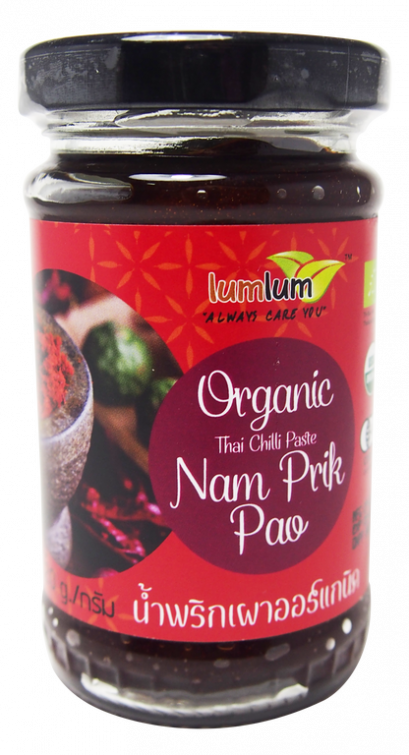 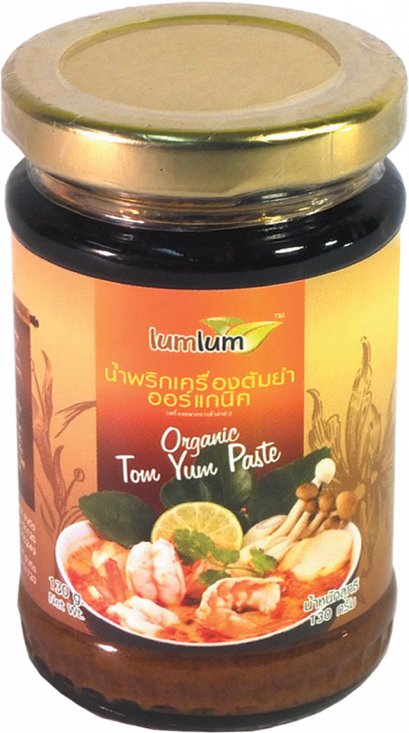 Use as a stir-fry seasoning, a soup base, or with coconut cream to create a delicious Thai red curry with beef, shrimp or pork.